As Maiden’s Finance Manager, Anneke uses her BA in International Business, CIMA accounting qualification and global financial experience to make sure Maiden’s books are balanced. 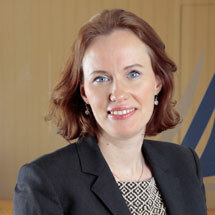 Anneke also ensures that Maiden is kept well up-to-date with the latest compliance and industry financial regulations. Daniel is Maiden’s Operations Manager, responsible for designing operational structures. Having worked in start-up insurances as well as global conglomerates, he uses his versatility and creativity to develop smooth processes that perfectly match our international clients’ needs and requirements. Daniel is a qualified lawyer and holds an Executive MBA in General Management from the University of St. Gallen (HSG). As Maiden’s Project Co-ordinator, Helen organises new program implementation and manages administrative tasks. A Cambridge University languages graduate who has recently completed her diploma with the Chartered Insurance Institute, she most enjoys working as part of a small, diverse and knowledgeable team at Maiden. As Managing Director of Maiden General and a Director on the Maiden Life Board, Karl Ove draws on a wealth of experience in the reinsurance and finance sector. Karl Ove ensures Maiden Life & General’s overall compliance in accordance with both company targets and industry regulations, and oversees the development of Maiden General. Keith has been with Maiden Life since its inception, taking on the role of Managing Director of Maiden Life in 2014. 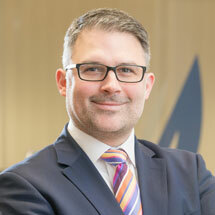 As a Fellow of the UK Chartered Insurance Institute, with three decades of experience in insurance and a Master’s degree under his belt, Keith sets and delivers the company strategy, as well as directly working with Maiden’s growing customer base. 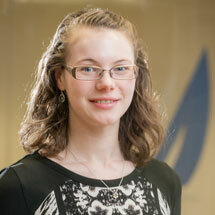 Lorna is the Director on the Maiden Life Board and the Maiden General Board. She is responsible for pricing, compliance and risk management. With a maths degree, CIMA qualification and NHS Finance graduate scheme to her name, Lorna has the skills, experience and diligence to dot the i’s and cross the t’s at Maiden Life & General. 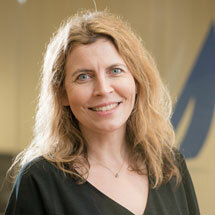 Louisa is Maiden’s International Legal Counsel and provides Maiden’s European subsidiaries with legal advice and support. She is dual-qualified as a Chartered Secretary and Solicitor. 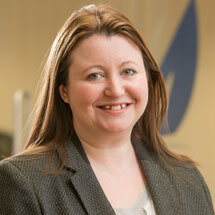 Louisa previously worked as an in-house lawyer and chartered secretary for a global FTSE 100 technology company. Prior to joining Maiden, Louisa was a company secretarial consultant for British Airways. 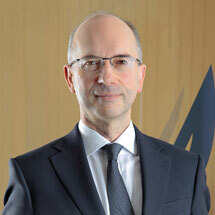 Matthias is a Director on the Maiden Life Board and the Maiden General Board. He is focused on business and product development, and oversees operational matters and implementation of new programs. Prior to this, he was the Managing Director of Maiden’s German insurance services company. Matthias holds Business Studies degrees from Germany and the UK, and attended further executive education at INSEAD Business School. As Chairman of Maiden Life and Maiden General, Max Reid has years of experience in insurance to help guide the leadership of both companies. As well as graduating with a BA from London University, Max attended the London Business School Executive Program and is a qualified UK Chartered Insurer. Max began his career working in organisations such as Eagle Star and Zurich Insurance, before progressing to management roles at General Motors Captive and GMAC insurance, prior to joining Maiden. Max also serves as President of Maiden Global Holdings (UK) Ltd and is on the board of the German and Australian business units. 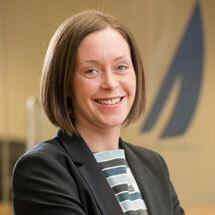 As Maiden’s Underwriter, Nicola works with our clients to build, develop and price new insurance products. Having worked both in Lloyd’s and the company insurance market over the last 15 years, Nicola is able to combine the strengths of these different operating models to bring fair pricing and simplicity to our product designs. Peter is Maiden’s Marketing & Sales Manager. He is focused on sales, business development, and managing client relationships. 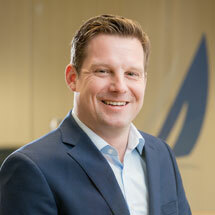 Prior to this, Peter was Managing Director of Maiden Netherlands. He has also worked for ASR Insurance in a number of management and development roles. Peter holds Business Studies degrees from the Netherlands and the UK, and attended further executive education at the Twente School of Management.